Professional RPAS Technology Unmanned Systems Consultant. 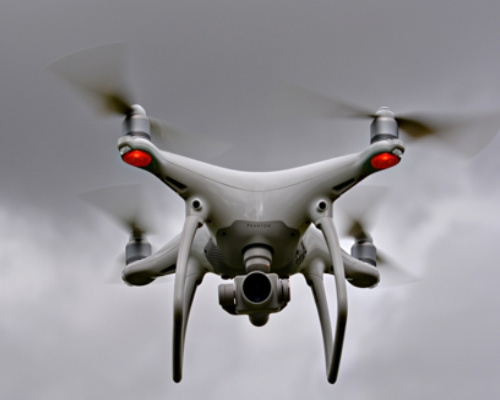 A recent PwC report estimated that the global market for applications of Commercial Remotely Piloted Aircraft Systems (RPAS) will reach $127 Billion by 2020, including industries such as:. In addition to this, within Australia the 2016 Defence White Paper has allocated approximately $195 billion of investment over 10 years , of which up to $13.7 billion is earmarked for Remotely Piloted Aircraft Systems . The application of these new technologies in existing business processes is allowing companies from a range of industries to create new business and operating models. Each industry has diverse needs, and as a consequence requires different types of RPAS-powered solutions and functionalities. 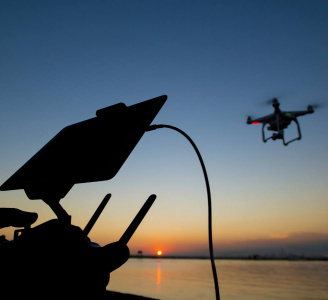 Because of our deep experience with the operation, acquisition and maintenance of Remotely Piloted Aircraft, originating within Defence, Mirragin Consulting is well placed to help your business navigate these. Our team work alongside you to combine our deep industry expertise, innovative approaches and critical thinking to deliver real results: we aim to solve your problems in a practical way. Our experienced professionals are comfortable working in positions of trust on a variety of sensitive issues, and many hold high-level security clearances with the government.